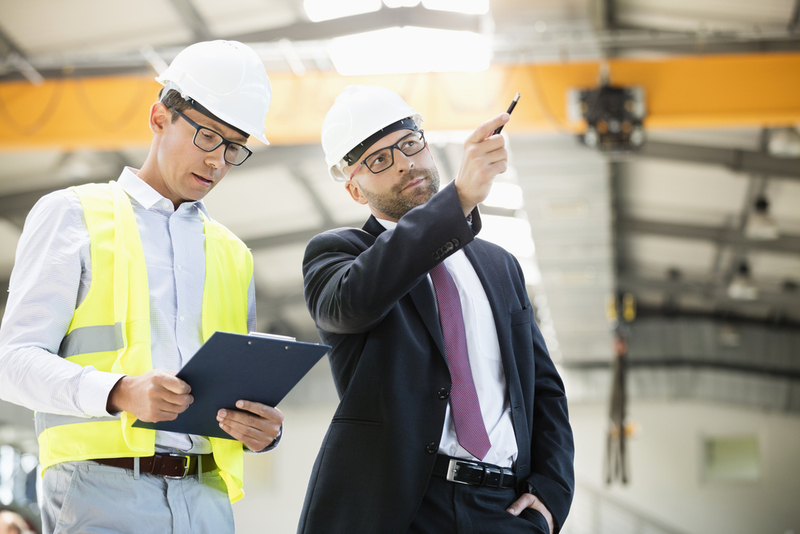 When buying an operating a business, it’s important to consider the current status of the business with regard to environmental, health and safety (EHS) compliance obligations, and to ensure that you can manage potential costs associated with correcting compliance matters before you own the business. But what about the business’s licenses, permits and registrations —these are legal obligations agreed to between the business and the regulatory authorities. Not paying attention to the transfer requirements could jeopardize your license to operate. Highlighted below are three situations that you may come across. “This permit is not transferable to any person except after written notice to the [permitting agency]. The department may require modification or revocation and re-issuance of the permit to change the name of permittee and incorporate such other requirements as may be necessary under the Pollution Control Act and the Clean Water Act. In these instances, the agencies want to be notified before a transaction closes, but, often times, confidentiality requirements negate this possibility. In such cases, you would want to consult with an environmental professional and counsel about how to best manage the transfer. Note in this case that the permittee who originally obtained the permit is liable for violations that occurred prior to the transaction. However, we have seen situations in which such language is not included in the permit, in which case it is important to have your environmental consultant identify potential past violations before making the acquisition (same blog link) and also to work with counsel to make sure your contract language protects you for such past liabilities. In addition to getting protection before the ink dries, you’ll also want to make sure that these permit transfer notifications are included in the deal Transition Plans, this way you can ensure the permit transfer doesn’t get lost in post-deal excitement. In these cases, you can be at peril of operating without a license if you do not get a new permit issued within a typically very narrow time frame of transaction closing. These time frames are typically in line with those shown above in Scenarios 1 and 2; however, in the case of Scenario 3, you will need to fill out an entire application to obtain a new permit. Thus, it’s important your environmental consultant gather as much information as possible during the due diligence phase to ensure the application process will be a smooth one. As you can see, making sure you know what permits the company you are acquiring operates under and knowing that they are in compliance with these permits is just one piece of the due diligence puzzle. Make sure you also consider whether or not you will be able to operate as a new entity under these permits, and what you need to do before the transaction closes. Working with your environmental professionals and legal counsel can protect you from potentially operating without a permit, and ensure your transition with the agency sets the right tone for future dealings with them.